LINCOLN — Nebraska will run 50 state-owned vehicles on a 30 percent ethanol blend to see how the corn-derived fuel performs in conventional engines. The pilot program will monitor the effects of E-15 and E-30 blends on vehicle performance, fuel economy and emissions control systems in state vehicles, some of which will include Nebraska State Patrol cruisers. The fuel used in the pilot program will be supplied by Nebraska ethanol companies, according to a Tuesday press release from Gov. Pete Ricketts. The vehicles will not be equipped with the “flex-fuel” technology that allows vehicles to burn fuels with various percentages of ethanol. Engineering consultants from the University of Nebraska-Lincoln will help provide technical expertise during the project, and six fuel marketers agreed to provide access to the E-30 fuel in Lincoln, Grand Island and Norfolk. State officials obtained approval from the Environmental Protection Agency to conduct the pilot project. 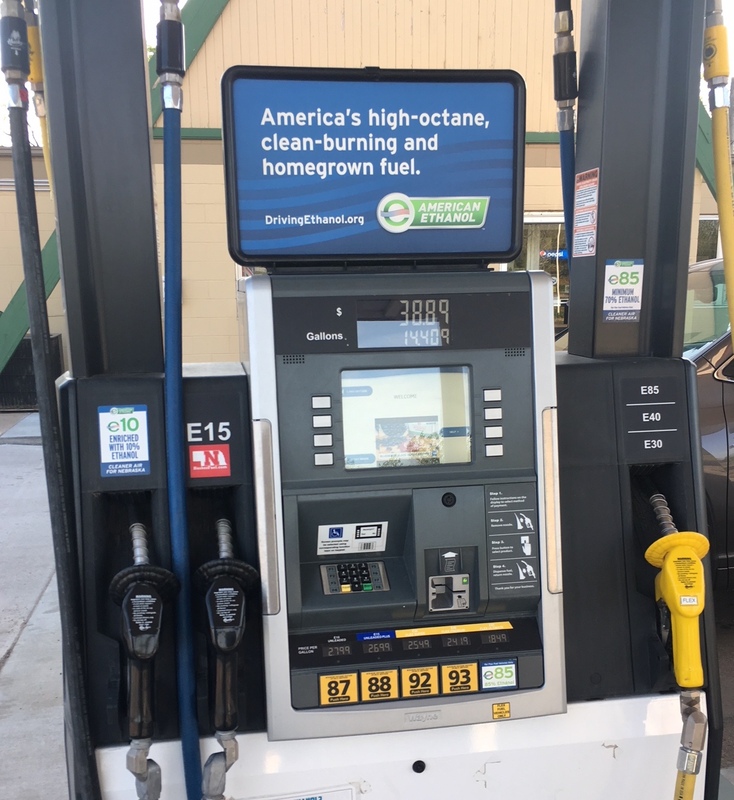 Todd Sneller, adviser to the Nebraska Ethanol Board, said smaller municipal testing projects with E-30 have been conducted in South Dakota and Kansas. Anecdotal reports from those two locations did not reveal performance issues in the vehicles, he added. The pilot program is expected to be launched in coming weeks. Nebraska produces about 2.2 billion gallons of ethanol annually, making it the second-biggest ethanol state behind Iowa.